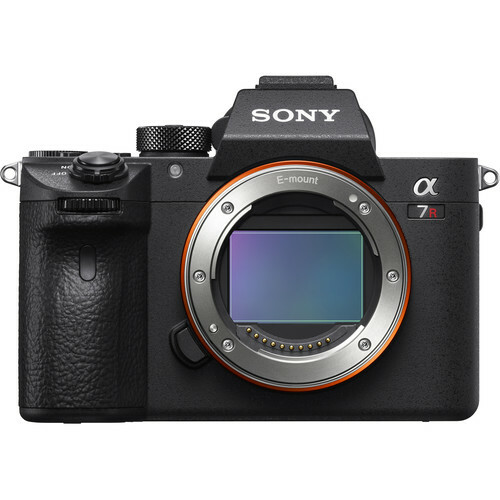 The new Sony a7R III mirrorless camera is now in stock at B&H and Adorama. And it will be in stock at Amazon on January 3, 2018. Order now if you are interested. Sony a7R III body: $3,198 at B&H, Adorama, Amazon. Deal of the Day: Save big on select Pelican cases and luggage sold by Amazon. $20 off on Sony 128GB SF-G UHS-II SDXC Memory Card: $229 at Amazon, B&H, Adorama.